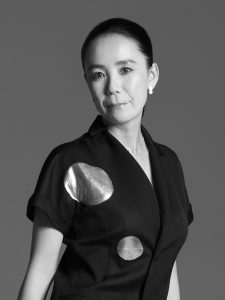 The International Olympic Committee (IOC) announced today that Naomi Kawase has been appointed to direct the Official Film of the Olympic Games Tokyo 2020. Kawase will build on a legacy of more than 100 years of Olympic film production, including the documentaries created for past Olympic Games that were held in Japan: Tokyo 1964 (directed by Kon Ichikawa), Sapporo 1972 (Masahiro Shinoda) and Nagano 1998 (Bud Greenspan). For each edition of the Olympic Games, the IOC, in close collaboration with the host city Organising Committee, reviews proposals from the host nation’s top filmmaking talent. 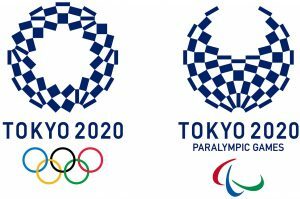 Kawase was chosen after close consultation between the Tokyo 2020 Organising Committee, Japanese film experts, international film experts, and the Olympic Foundation for Culture and Heritage, which guides productions on behalf of the IOC. Born and raised in Nara, Kawase makes films that consistently pursue “reality” while crossing the boundaries between documentary and fiction. She has received international recognition and many awards, including the Grand Prix at the Cannes Festival. 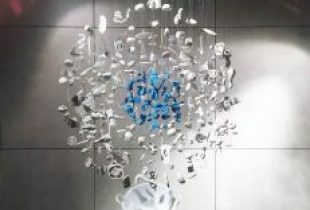 Her representative works include Suzaku, Mogari – The Mourning Forest, Still the Water, An (Sweet Bean) and Hikari (Radiance). While extending her creative influence beyond Japan, she founded the Nara International Film Festival in her hometown and devotes herself to training younger directors. In 2018, her latest film “Vision”, starring Juliette Binoche and Masatoshi Nagase, was released worldwide. “Naomi Kawase – Retrospective and Exhibition”, a presentation of her life’s work, will be staged at the Pompidou Centre in Paris from November 23.